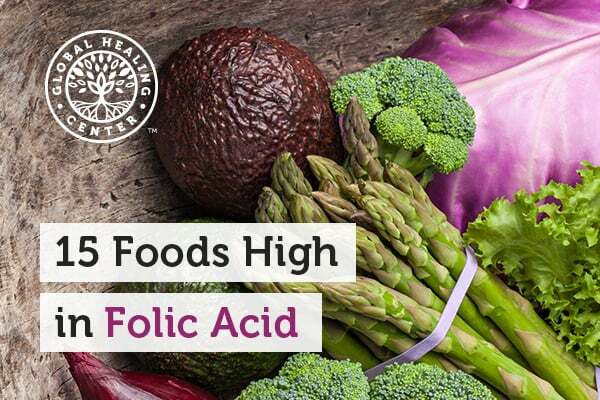 There are many reasons why it's important to get an adequate amount of folic acid. Perhaps most importantly are cellular growth and regeneration. The following story is excerpted from TIME’s special edition, 100 Most Healing Foods, which is available in stores, at the Meredith Shop and at Amazon. Vitamin C has a reputation for being a feel-good nutrient, so it will come as no surprise that this list is full of foods with high levels of it. There’s no better time of year to cozy up to the fireplace with a nice cup of hot chocolate. And thanks largely to this wintertime favorite, we’re all familiar with cocoa and other forms of healthy chocolate. But are you familiar with cacao nibs?